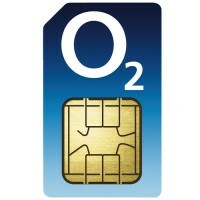 O2 pay as you go pre-pay combi sim ( Full & Micro ) for unlocked ..
A Trio SIM has all SIM types on one card, so whether you need a standard, m..
3 Pay as you go pre-pay micro sim card for iPad. 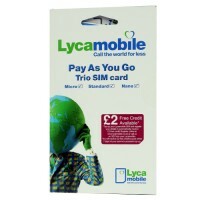 Product Code: SIM3IPADM..
Use this 4GEE 6GB Pre-loaded Data Micro Pay As You Go SIM in your tablet or.. 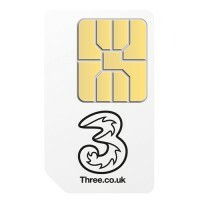 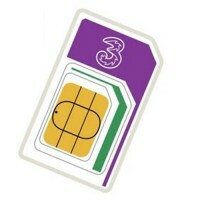 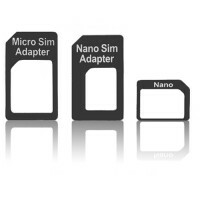 Triple Cut SIM, a combined Standard, Micro & Nano SIM4G Data as Standar.. 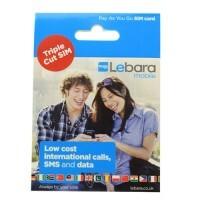 The Lebara mobile SIM card gives you access to cheap international phone ca..
Pay As You Go Trio SIM card Fits Micro, Standard or Nano Size. 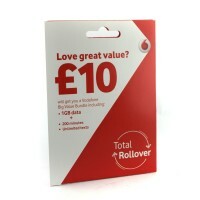 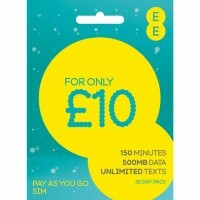 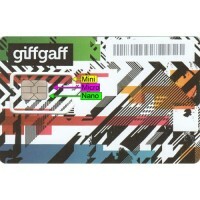 Top up in ov..
<p>Vodafone Pay-As-You-Go Nano/Micro/Standard SIM Card Pack.</p>..